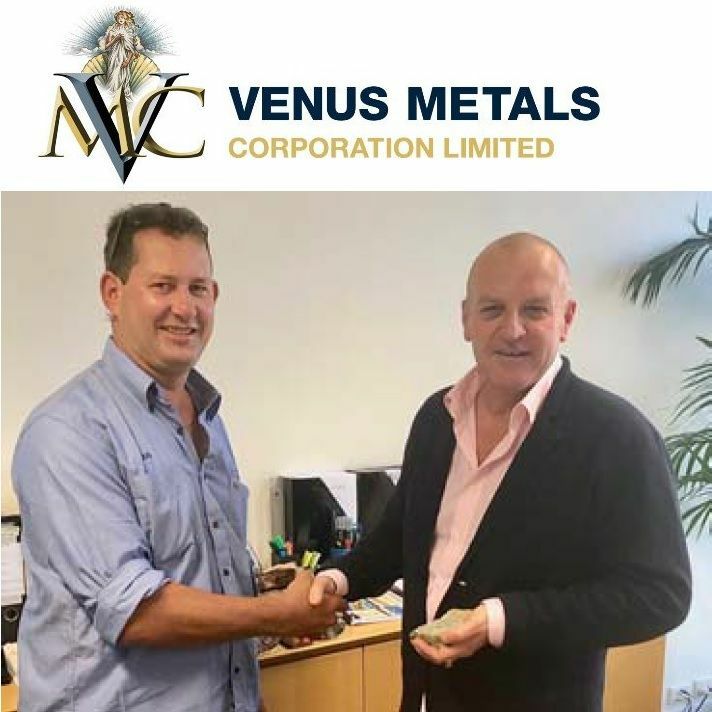 Perth, April 15, 2019 AEST (ABN Newswire) - Over the last five years, Venus Metals ( ASX:VMC) has built a strong working relationship with Mr Doug Taylor, a well-respected mining identity from Paynes Find. 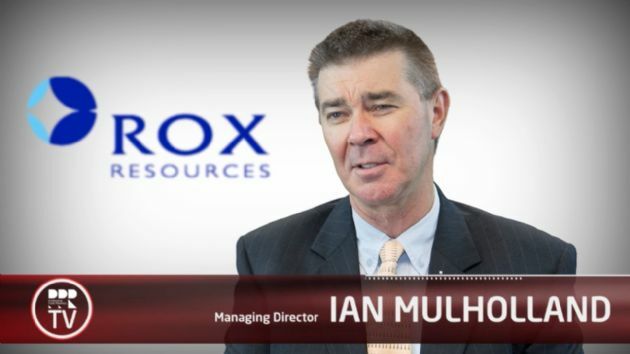 Venus Metals (VMC) is pleased to announce that, as a result of the excellent relationship between Mr Taylor and VMC, a purchase agreement has been entered into with Murchison Earthmoving & Rehabilitation Pty Ltd (MER), a wholly-owned company of Mr Doug Taylor, to acquire jointly with Rox Resources Limited (RXL) a combined 90% interest in ML 57/641 "Currans Find" of 300ha and a combined 90% interest in ML 57/642 of 59ha "Pinchers" (see Figure 1 in link below). The 90% interest is shared equally between Venus and Rox, with the remaining 10% held by Mr Taylor. Venus is the manager of the joint ventures. o RXL will issue 7,500,000 ordinary shares at $0.01 per share and pay $75,000, to Mr Taylor and MER, in equal shares at completion and settlement of the transaction. Completion is subject to the usual Ministerial consent. 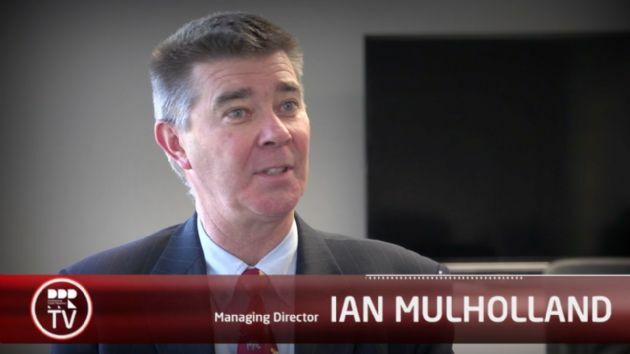 - Mr Taylor commented: "I believe there are strong similarities with the geology at Currans Find and Penny West, so the discovery potential at Currans is, in my opinion, excellent. I have done the deal with Venus and Rox to become part of the bigger picture that Venus and Rox have now established at Youanmi with their excellent deal to jointly acquire the Youanmi Gold Mine with the aim of re-establishing the gold mine". - Mr Taylor further commented: "Venus has shown great tenacity and skill in assembling the Youanmi Gold Mine and its exploration tenement package, which Rox clearly recognized. It is now time to join that effort and bring the high-grade Currans mine tenement into the bigger picture. 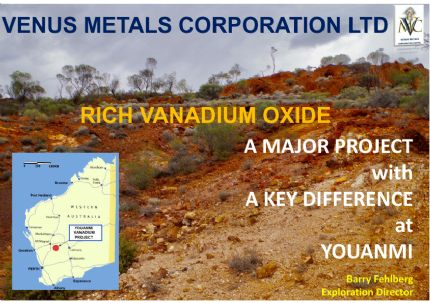 The new Venus / Rox Currans Joint venture under Venus management can now get the drills going to test this potential". 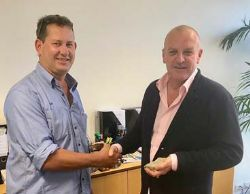 - Mr Matt Hogan, MD of Venus Metals said on signing the deal "I wish to thank Mr Taylor for recognising our great efforts and his understanding of what is now transpiring at the historic Youanmi Gold Mine". Mr Hogan confirmed that drilling will commence at Currans in about four weeks once approvals are in place. 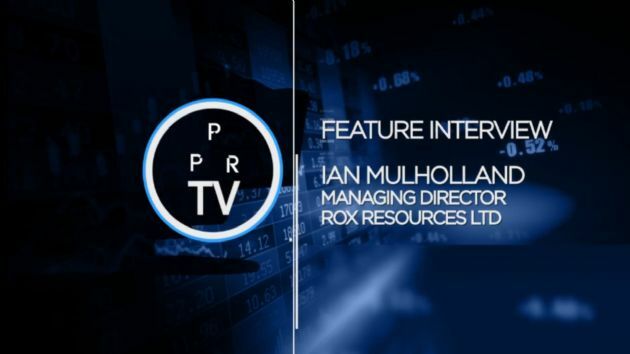 - The Currans Mining lease is completely surrounded by Venus-Rox Joint Venture tenements under the Joint venture that VMC announced with Rox on 10th April 2019. The Currans Find Mining Lease is a historical high-grade gold producer. Cancelled GML records show that 6,874 tons were treated at the Red White and Blue battery on site for a recovered average grade of 13 g/t Au. First prospecting interest in the Youanmi field began in late 1907. By early 1908, active development of the "schist" lodes at the main Youanmi mine was underway. In September 1908, a sudden rush to a new field occurred, some 30 km southwards of "Youanmi". James Curran and Thomas Morton made an application for a Reward Claim in the new field now known as "Curran's Find". Rich high-grade stone was being mined and dollied at the new find. This led to a period of sustained production from numerous high-grade reefs with the ore being treated at a purpose built battery erected on site. The Currans Find Mining Lease M57/641, subject to the acquisition, is the site of all previous past production at Currans Find. Numerous further targets exist within the adjacent Venus Joint Venture Leases. Gold mineralization at Currans Find is hosted in multiple ENE-trending quartz veins within mafic and ultramafic rocks. These rocks are also host to the Penny West and Columbia -Magenta deposits south of Currans Find. It is a feature of the deposits hosted in the ultramafic rocks that they show significant high grades. There are about 11 historically known quartz reefs associated with old workings and all are mineralized with a significant amount of gold. The auriferous quartz reefs are striking 040 deg - 090 deg and almost all of them are dipping to the south east. Many of these quartz reefs are either truncated or offset by sinistral faults or shears that could be also mineralized between offset reefs. The information provided by Mr Taylor has identified new and important further auriferous quartz reefs, none of which have been tested. Surface rock chip sampling, underground sampling, and limited RAB and RC drilling has been conducted by previous tenement holders at Currans Find. VMC is now assembling this historical information prior to planning the first drilling campaign. It is apparent from an early data review that nearly all drilling is shallow and that the considerable depth potential of the numerous reefs remains to be tested. The Currans Find project occurs within an approved and active Mining Lease. The New Joint Venture operations are upgrading site security surveillance measures to prevent unauthorised access to this area.